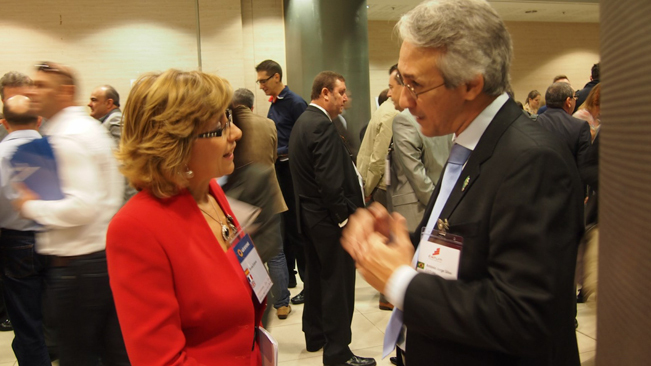 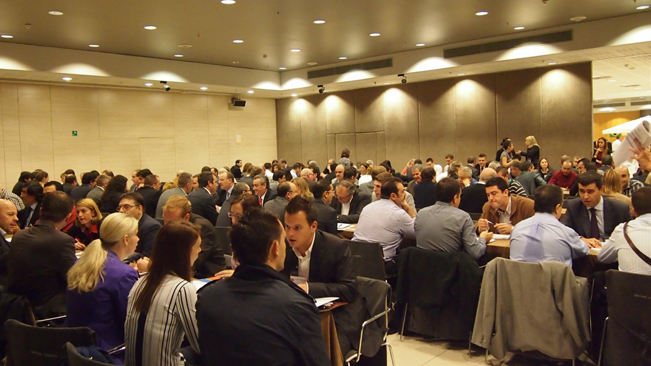 More than 300 companies gathered last Friday, October 26 in Madrid, which has become the reference event for the freight transport sector in Europe. 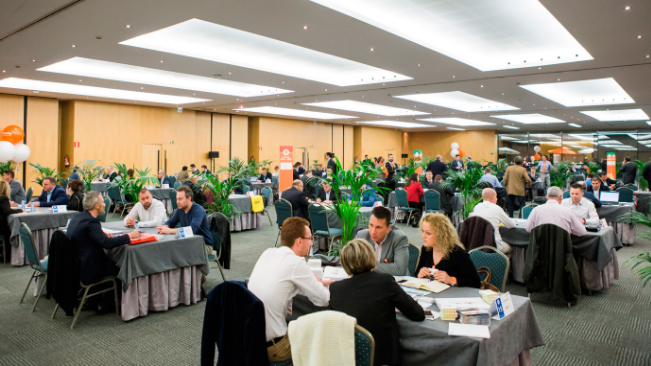 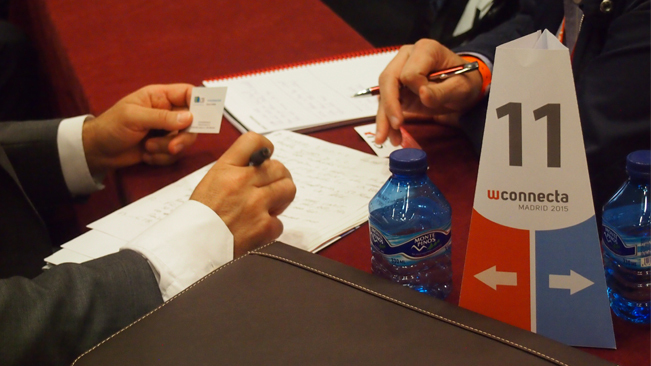 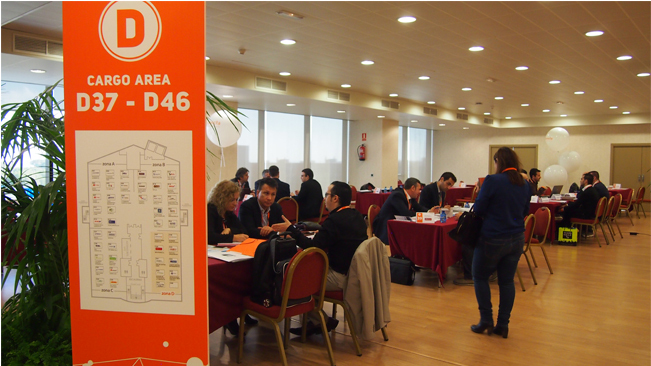 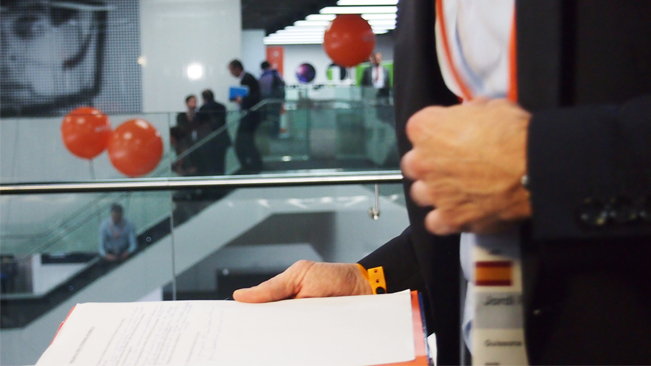 With a total of 6,416 interviews carried out, WConnecta has once again managed to put the best European transport companies at its speed networking desks with the aim of finding trusted collaborators, creating synergies and detecting new business opportunities. 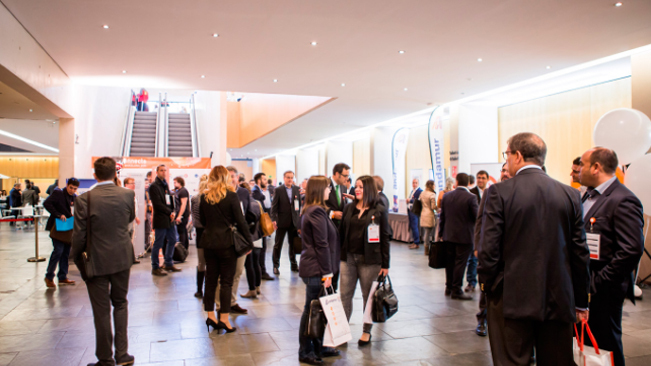 The eighth edition of WConnecta, the most important transport networking event in Europe, took place in Frankfurt on Friday, 6 October. 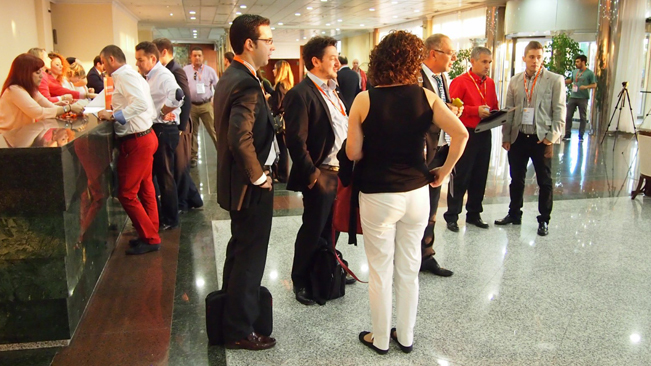 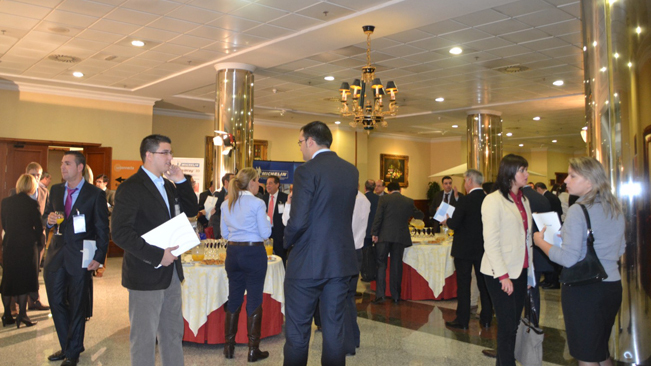 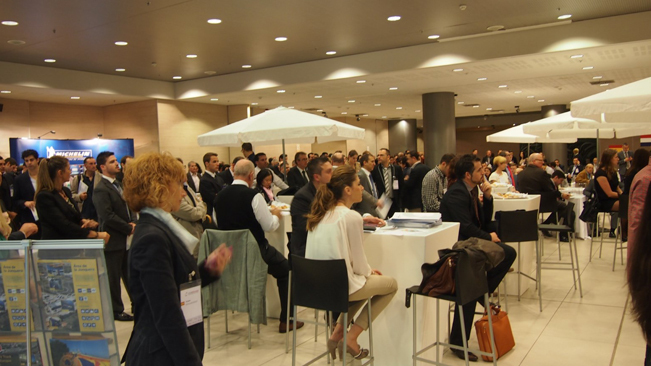 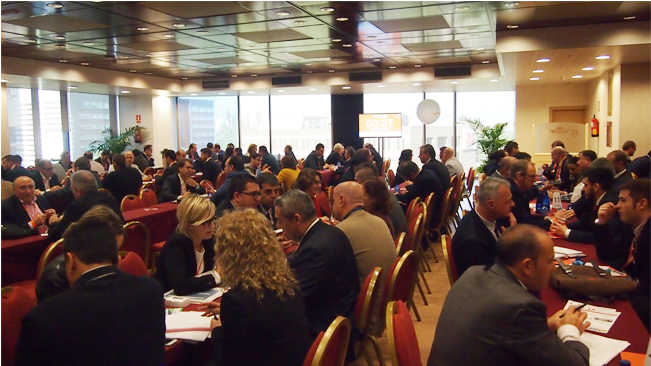 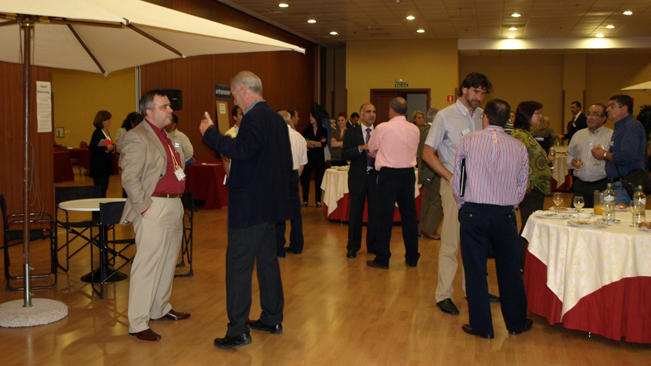 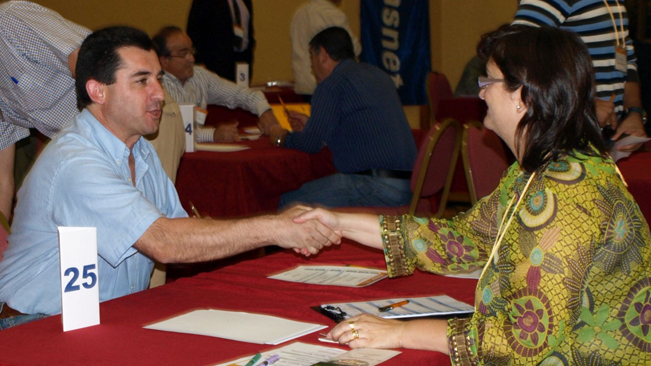 150 companies assisted at the event for a total of 19 European countries represented and 300 accredited professionals. 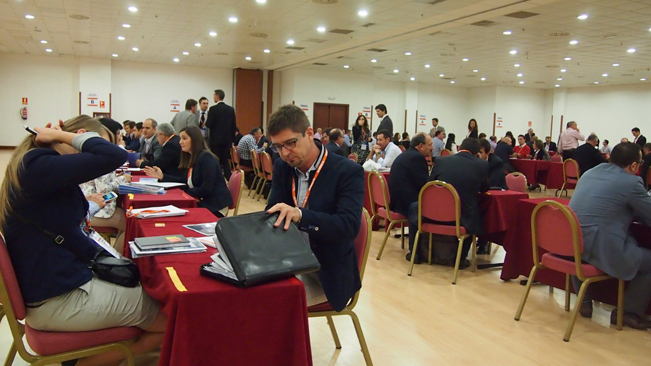 They had the opportunity to establish new contacts in what has been the first international edition of the event. 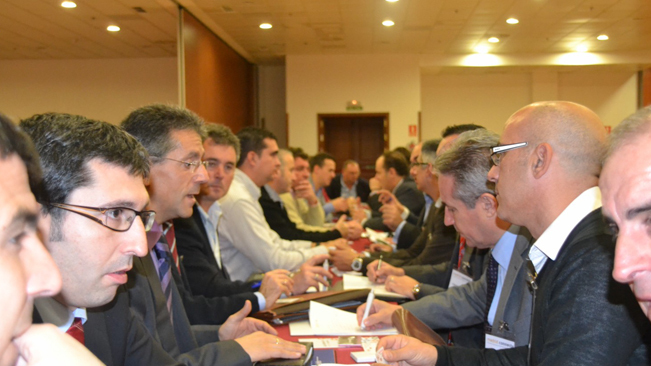 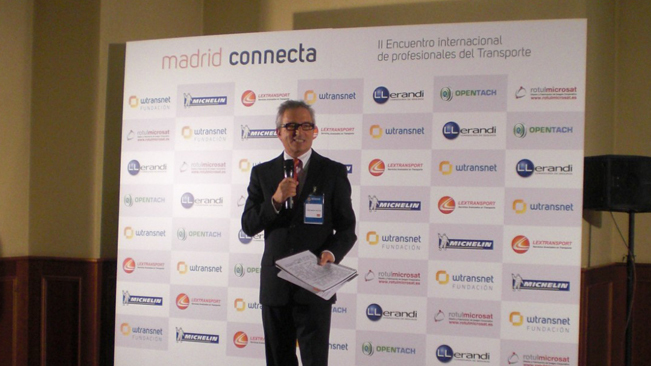 Last November, 11th the Palau de Congressos de Catalunya hosted the seventh meeting of transport professionals organized by the Wtransnet Foundation. 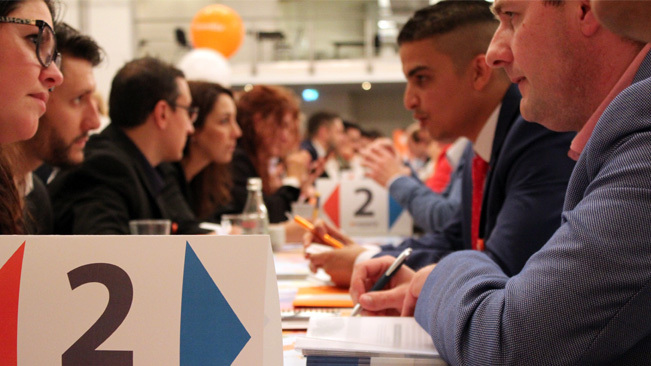 A record of 1.000 qualified professionals have participated, 32% more than the previous edition, coming from 23 different countries. 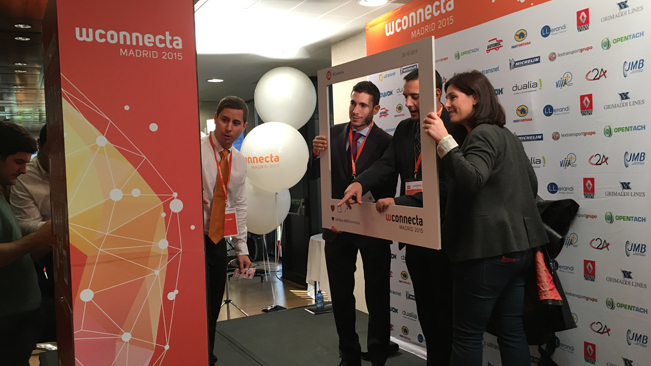 WConnecta confirms its international development, managing for the first time an equal participation of international and Spanish professionals. 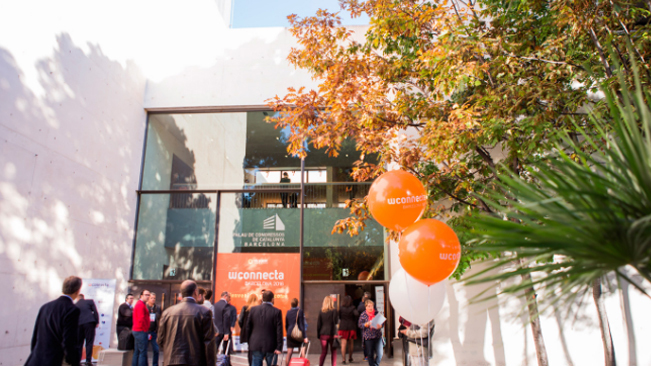 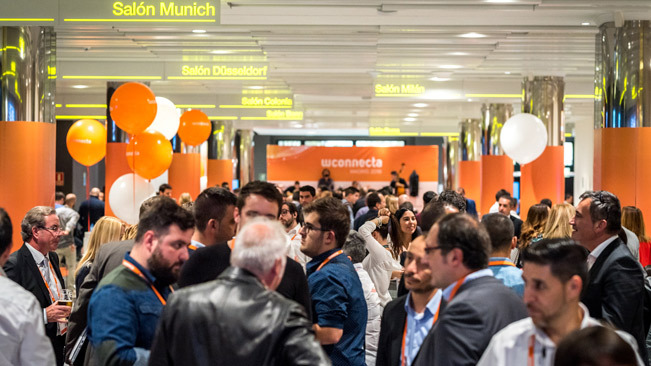 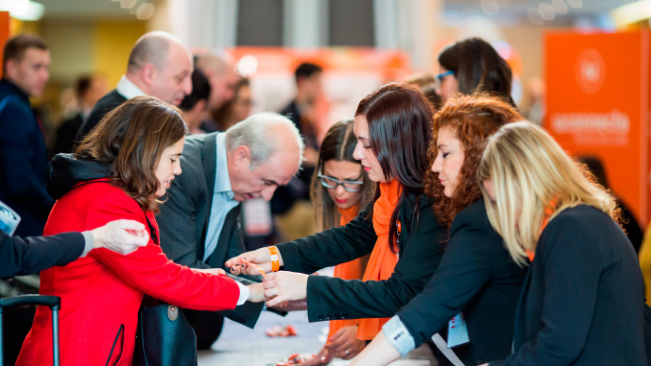 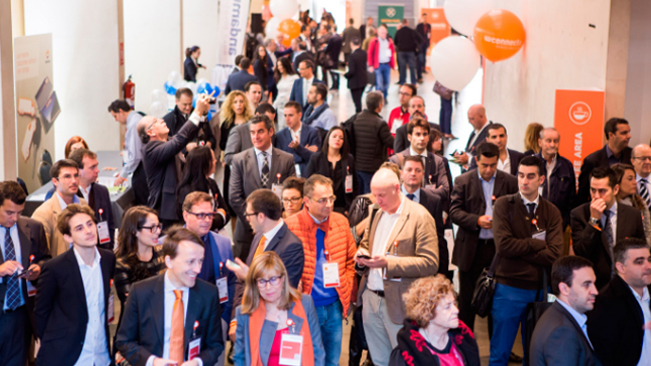 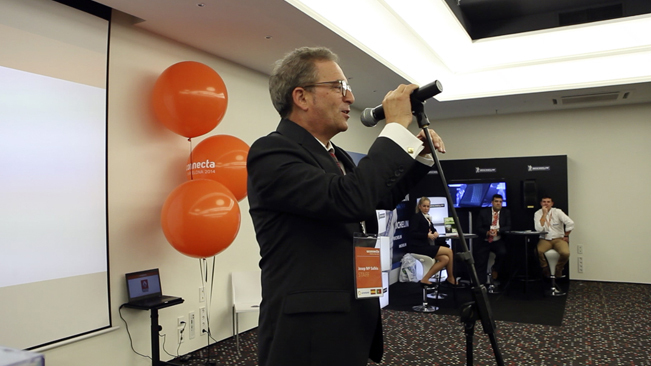 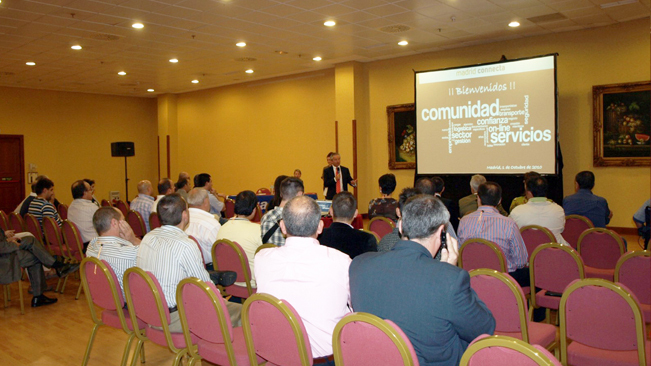 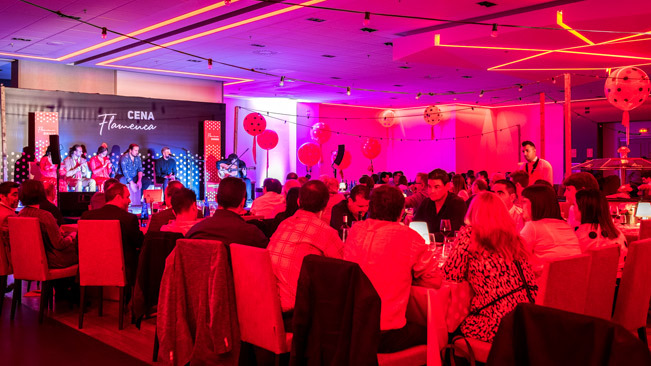 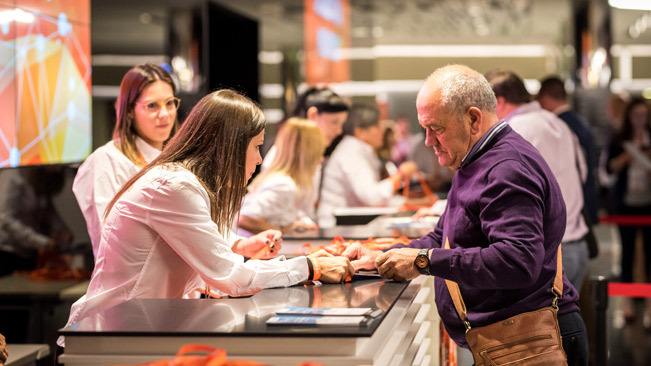 The sixth edition of the WConnecta 2015 has beaten its record of participation, well above forecasts by the organization, with a 40% increase in attendance compared to the previous edition. 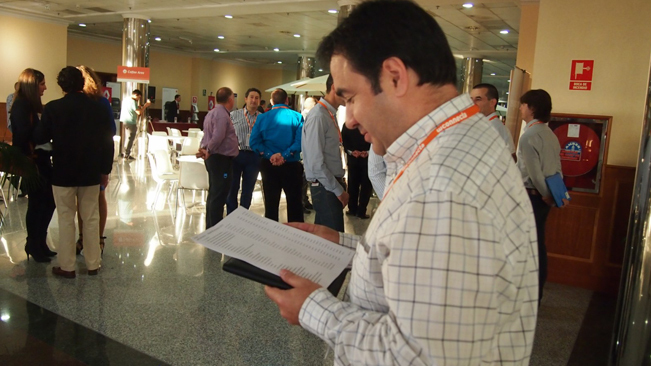 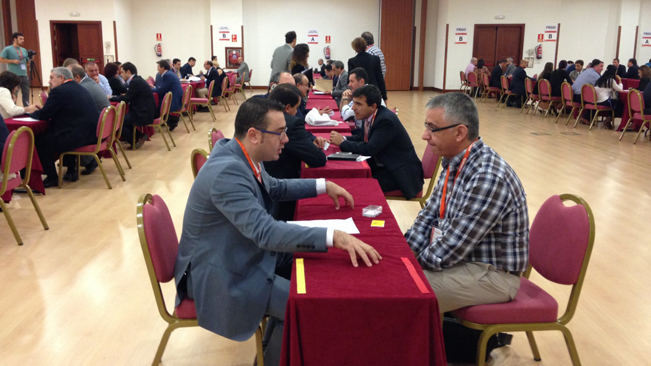 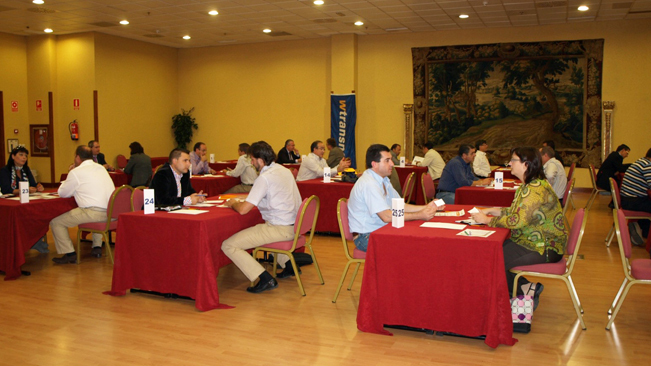 In total, 8.463 interviews have been carried out in the Speed Networking, an increase of 49% compared to the previous year while the Networking Cargo Area had the participation of 45 transport companies and logistics companies offering freights holding in total 1.270 arranged meetings with some of the 297 participating companies. 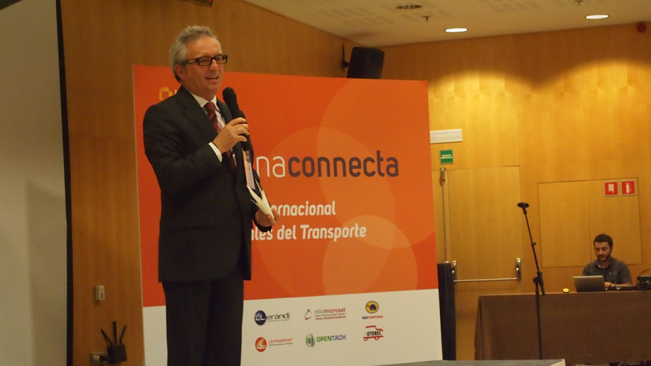 WConnecta, the International Meeting of Transport and Logistics Professionals, closed the IV edition with a big success of participation, becoming one of the most important events of the transport industry. 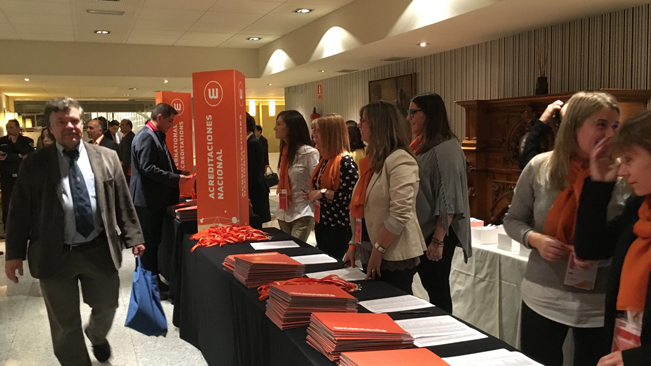 With nearly 400 attendees and 3.040 interprofessional interviews, the IV International Meeting of Transport Professionals, sponsored by the Wtransnet Foundation, was again a success. 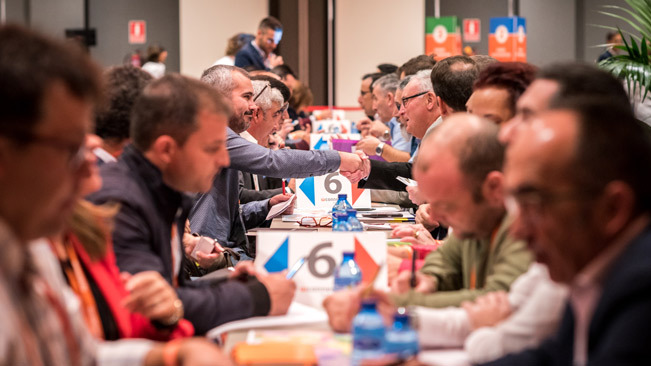 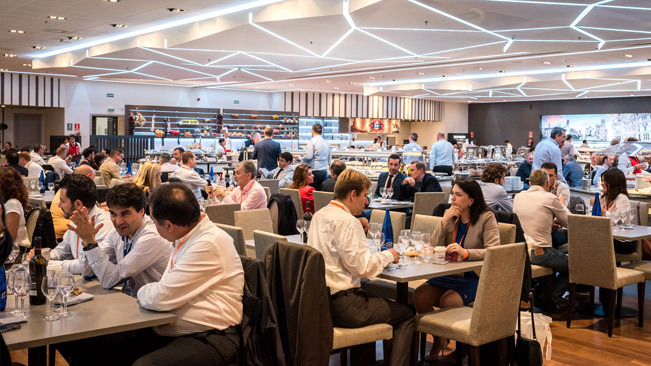 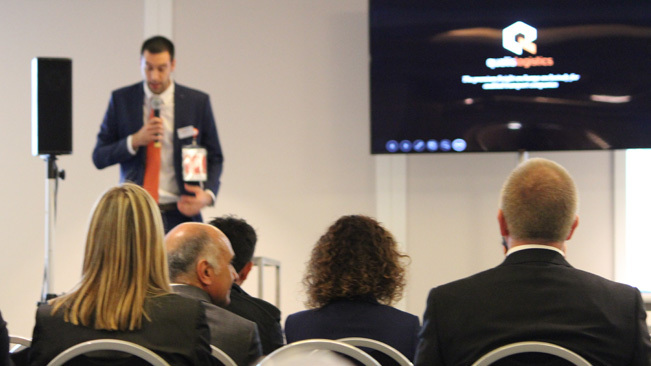 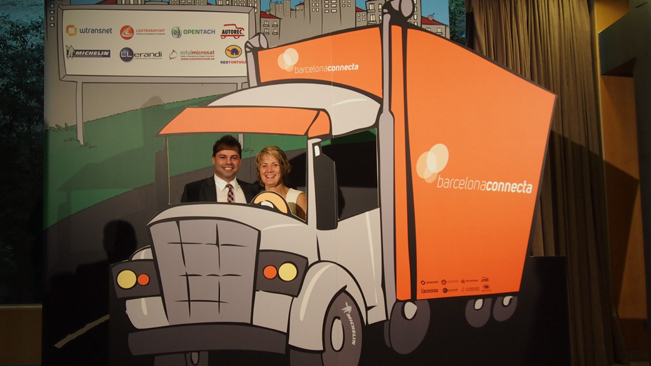 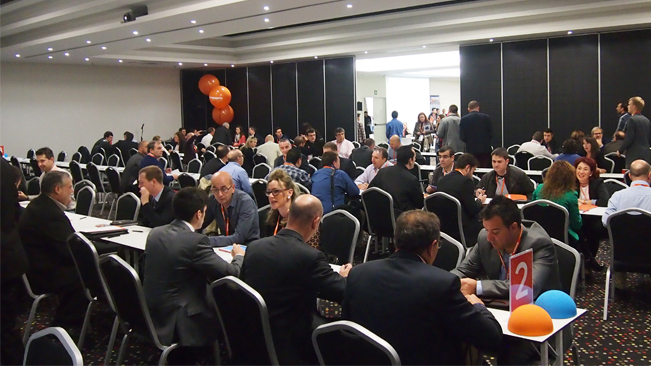 The third edition of WConnecta, held in Barcelona last month of October, brought together 300 transport professionals from 13 different European countries: 40% more attendees than in the previous edition. 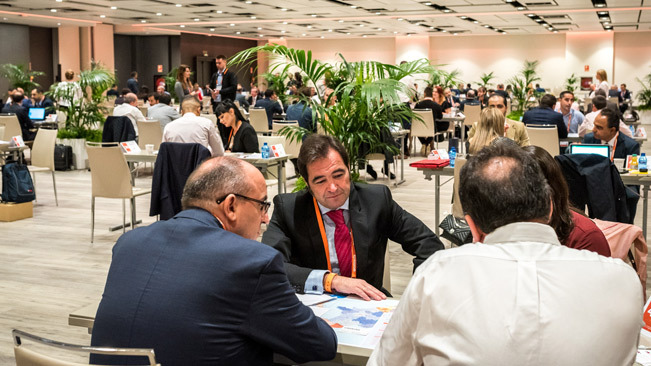 What was most valued in the event, by 99% of the attendees, was the fact of having made interesting contacts for future collaborations in a single morning. 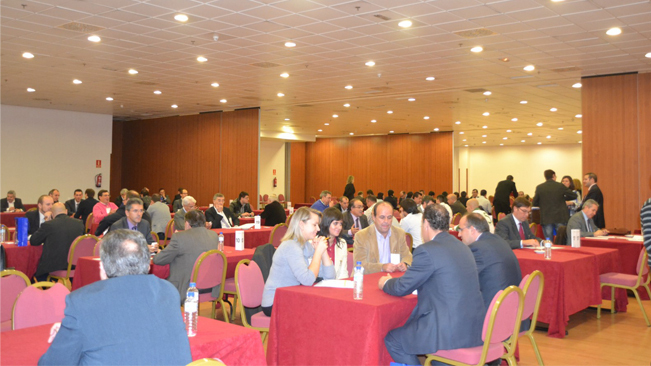 214 professionals were met in Madrid in the second International Meeting of Transport and Logistics Professionals organised by Wtransnet Foundation. 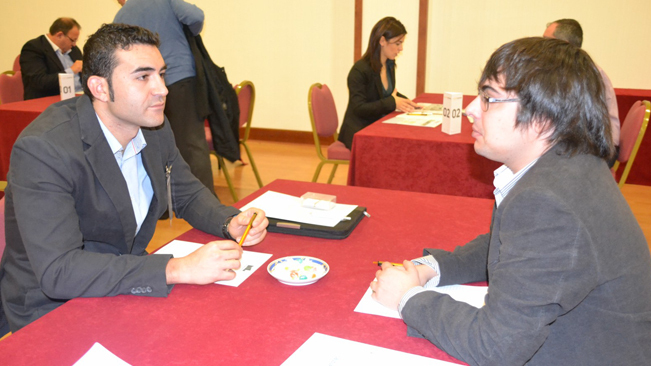 The empathy and active participation prevailed in over 2.900 interviews that took place during the day. 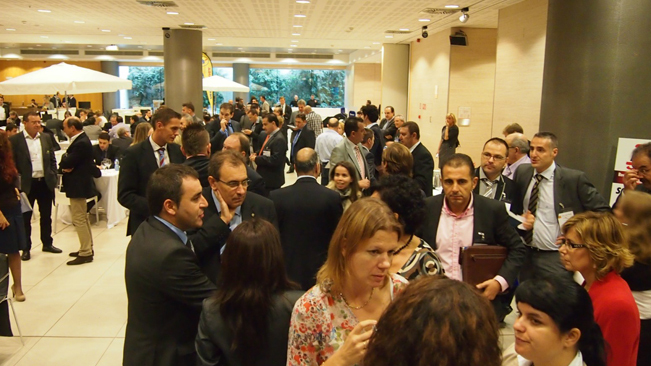 The general impression among the attendees after the meeting was to have done a good job. 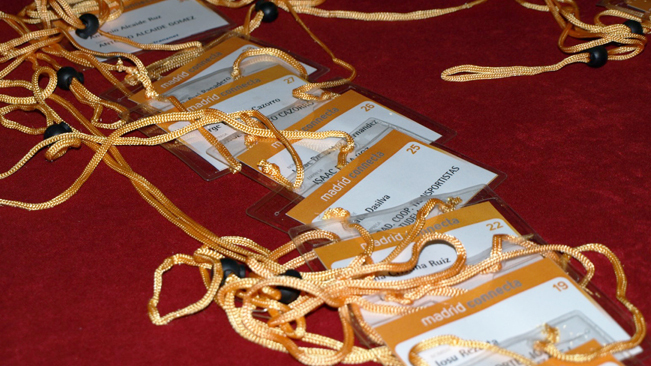 These were some of the comments that could be heard at the end of the First Edition of WConnecta held in Madrid on October 2010. 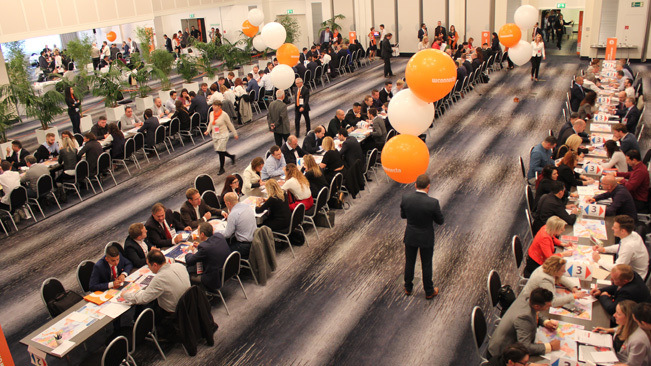 An initiative that took place for the first time in the industry and joined 60 companies of different specialties, all associated to Wtransnet with the aim to establish a first contact through more than 1000 interviews. 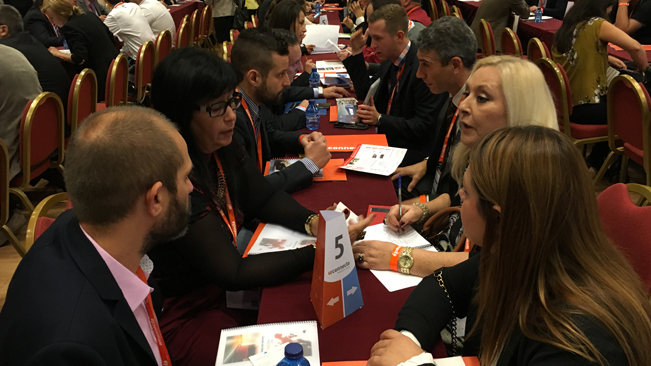 Expectations of these attendees to this first meeting were far exceeded as they all expanded their list of contacts with new trustful partners.